Got some difference of opinions on this one. 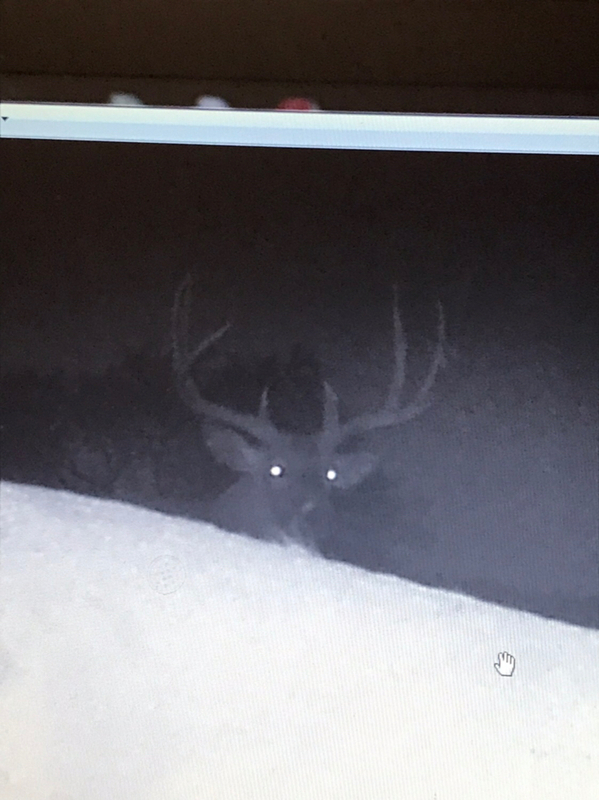 He’s a regular at a buddy of mines stand and just curious to what you think he will stretch the tape.. This is him last season as a 5 1/2 yo 10. A better pic of him as a 10. 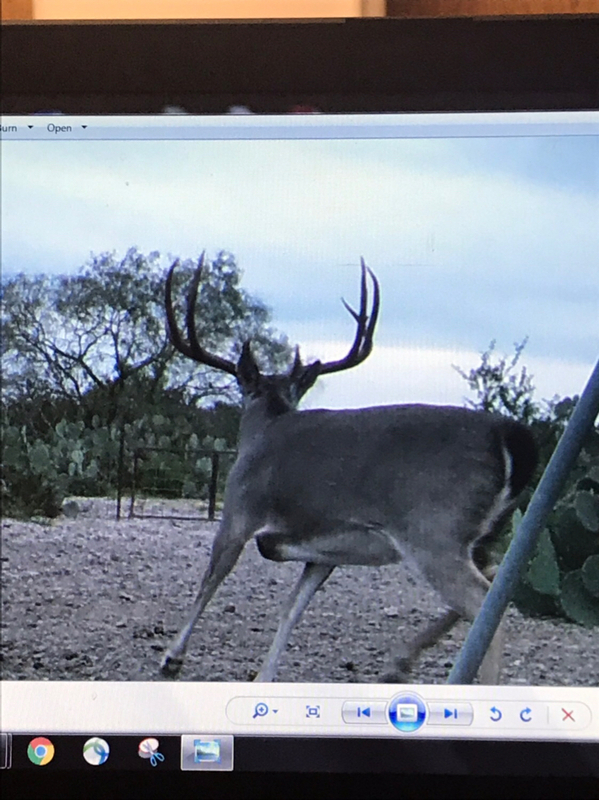 A few different angle hard horn pics would help but I’m going with 151 this year. Are these pics from the same year? His rack looks different in the “A better pic of him as a 10” post...Especially, the brows and the extra kicker by his left brow tine. I count 11pts unless I’m seeing it wrong. 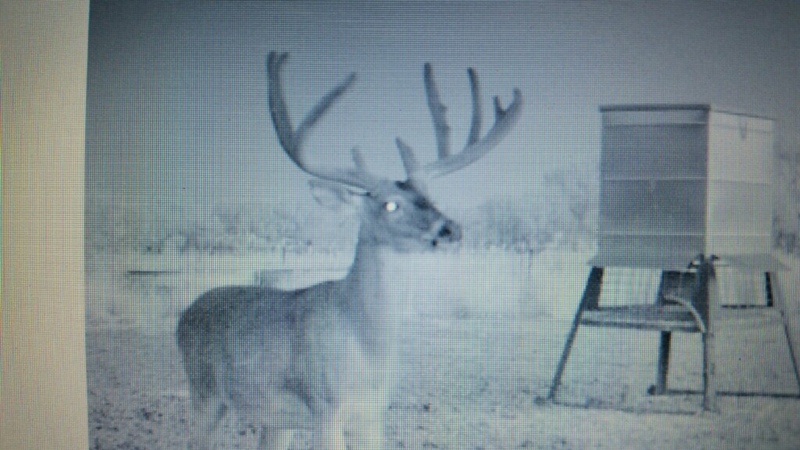 Any pics this year hard horned? so damon, lets hear the other opinions, including yours. Last edited by DamonJ; 11-15-2018 at 08:22 PM. I'm just gonna be honest....I really wouldn't care. 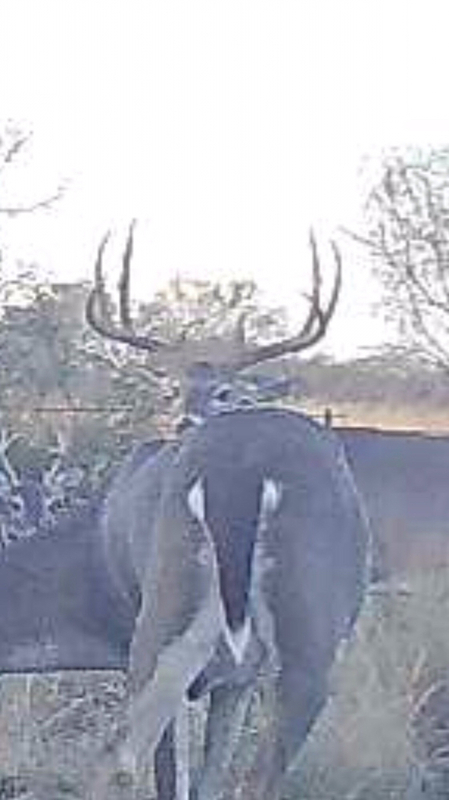 That is a really nice buck. true. be a great one to never even score. just say "no idear" when people ask. he is that special.